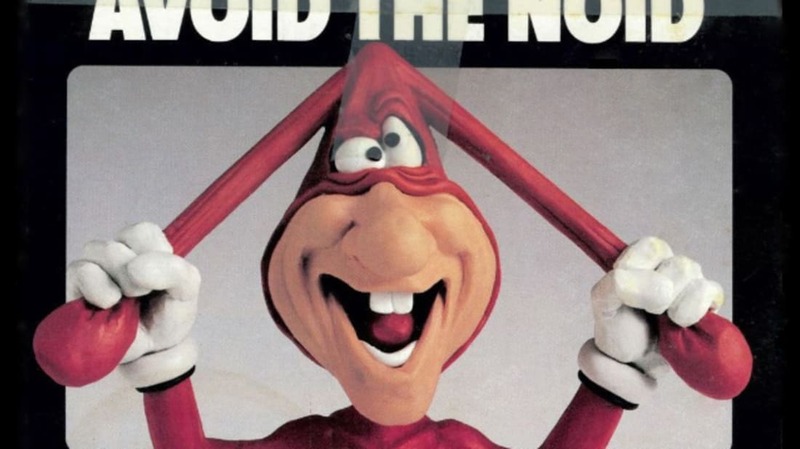 If you watched American TV in the late 1980s, you'll remember the Noid, the crazed anti-pizza terrorist who served as mascot for Domino's Pizza under the banner "Avoid the Noid." (Domino's pizzas were, of course, Noid-proof.) Although Domino's eventually dropped the Noid, here are six items of Noid trivia for your enjoyment. Kenneth Noid, 22, walked into a Domino's Pizza shop in Chamblee, Ga., with a .357 Magnum revolver and took two employees hostage. When police arrived, he demanded $100,000 in cash, a getaway car and a copy of The Widow's Son, a 1985 novel about secret societies in an 18th century Parisian prison. All Noid got was the pizza he ordered. After a five-hour siege, the two employees slipped away and Noid gave himself up. Noid was charged with kidnapping, aggravated assault, and theft by extortion. He was found not guilty by reason of insanity. Domino's stopped runing Noid ads, and we all moved on. In 1989, California Merchandising Concepts developed an Avoid the Noid video game for DOS. Billed on the box as "Affordable Fun!" the game is utterly horrible; you play a Domino's Pizza delivery driver trying to deliver a pizza to Doom Industries, while avoiding the Noid and his bizarre traps. Your defense (aside from jumping) is a Noid Avoider, which can only be used five times. When the Noid destroys all pizzas, the game ends. You can play it online courtesy of the Internet Archive, though I doubt you'll enjoy the experience. Capitalizing on The Noid's success, Capcom altered an existing Japanese game for the Nintendo Entertainment System called Kamen no Ninja Hanamaru. The 1991 remake, entitled Yo! 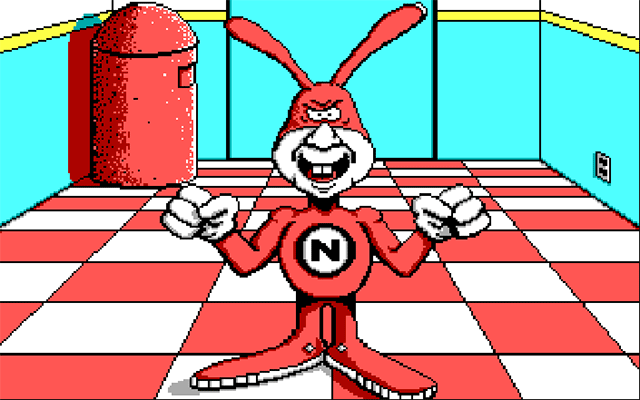 Noid, was surprisingly detailed and difficult—probably because it was originally intended to be an entirely different game and the pizza content was tacked on. In Yo! Noid, the Noid is actually the hero of the story, using his magic yo-yo to battle his way through New York City, eventually confronting Mr. Green (just another Noid, but green). Yo! Noid has a surprising fan following on the web. 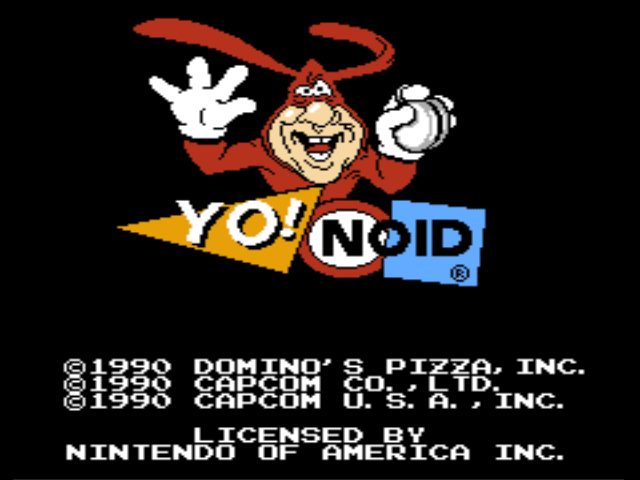 Check out, for example, the Yo Noid! Shrine and an online version of the game. 5. 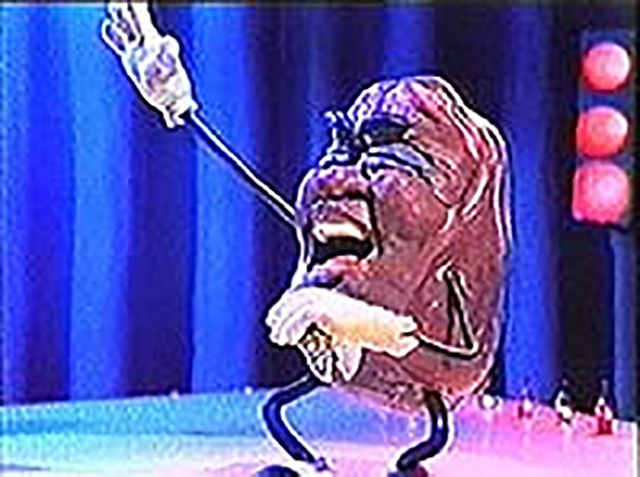 The Noid & The California Raisins: Separated at Birth? The Noid was brought to life with claymation, the creation of Will Vinton, the same man who brought us '80s icons like The California Raisins (official spokesraisins for the California Raisin Advisory Board) and The Adventures of Mark Twain. These days Vinton is still producing commercials, including the computer-animated M&M character ads. Actor Pons Maar lent his voice to the Noid, summoning bursts of crazed laughter and bubbly warbling which made the character genuinely weird. 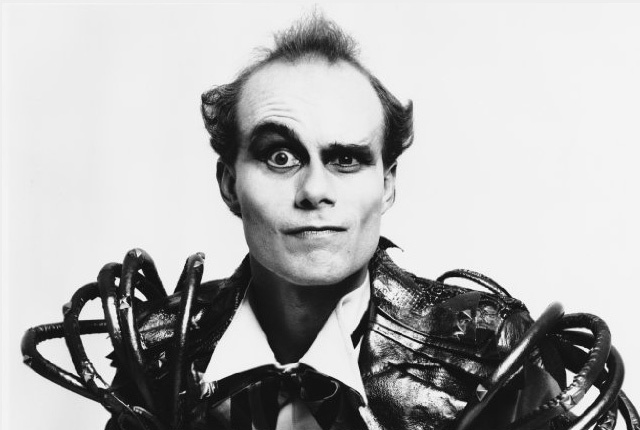 Aside from his Noid gig, Maar is perhaps best known as the lead Wheeler in the movie Return to Oz. He also voiced various (somewhat obscure) cartoon roles over the years—the one I remember best is the hissing Saurod from Masters of the Universe. Maar also did puppet work on major productions like Team America: World Police, Monkeybone, and Buffy the Vampire Slayer. Note: A version of this story first ran on June 3, 2008.